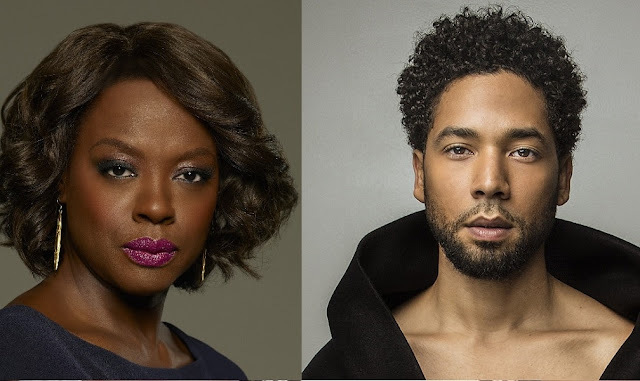 Since news of homophobic attack on Empire actor Jussie Smollett in Chicago came known, many stars have been sending their support to the 35-year-old. According to the police, Jussie was attacked in Chicago by two men "yelling out racial and homophobic slurs". He was hit in the face, had an "unknown chemical substance" poured on him and a rope wrapped around his neck. "OMG!! THIS is why the LGBTQ community continue to fight to be seen and PROTECTED against hate! We ALL have to take this racist and homophobic act of violence very personally! My arms are around you @jussiesmollett. You are loved!" Naomi Campbell, who starred in the first two seasons of Empire, said that one of the most beautiful things to happen to her when working on Empire was meeting Jussie Smollett.